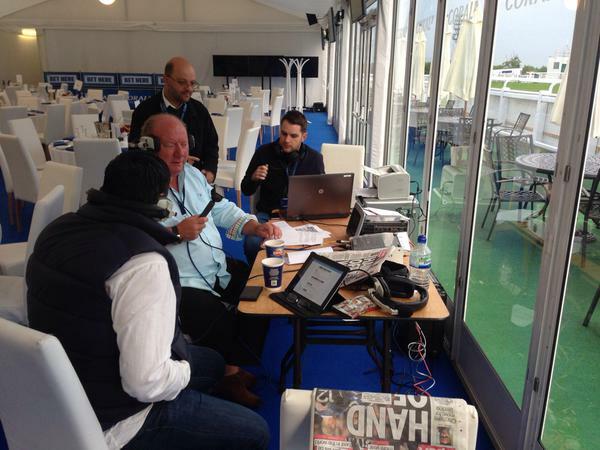 TalkSPORT have a commitment to their listeners to ensure they broadcast current and relevant sporting news. 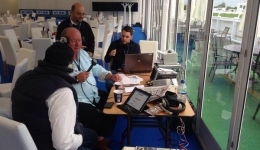 Lloyd Bell reporters are therefore present at key events such as the The Open, Wimbledon and the Ryder Cup to compliment the talkSPORT coverage. 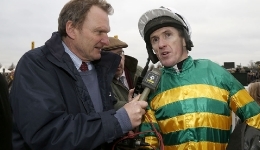 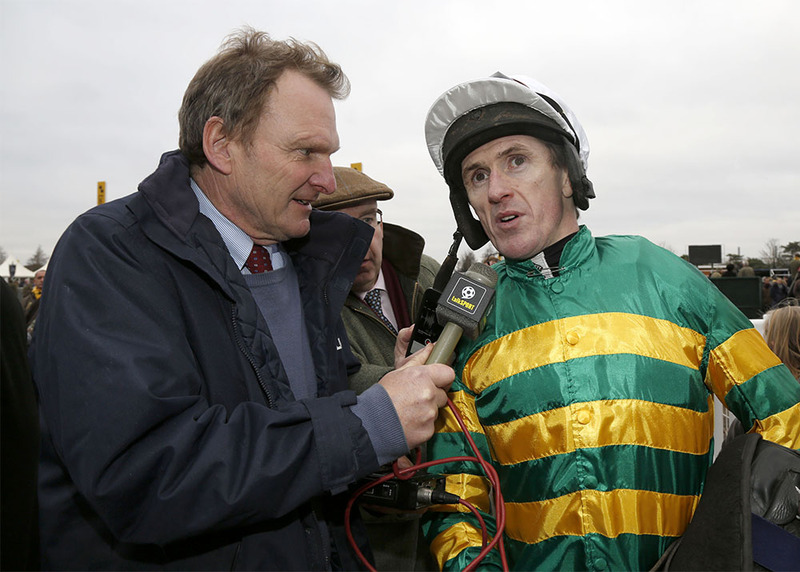 Lloyd Bell also provide live commentary for huge sporting events such as the Grand National, Cheltenham Festival and other iconic race meets broadcast live on talkSPORT.